Stylage XXL is an injectable hyaluronic acid volumizers specifically designed to restore volume to your face lost over time and provide a more harmonious balance to your facial features, by recontouring the cheeks, cheekbones, chin and jawline for a fuller, softer, more youthful appearance. 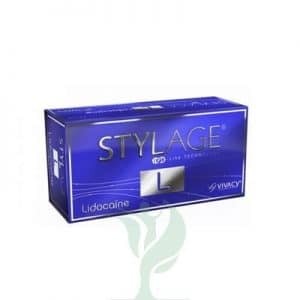 Stylage XXL is to be used in the subcutaneous tissue. STYLAGE® XXL is the most volumizing dermal filler in the STYLAGE® product line. 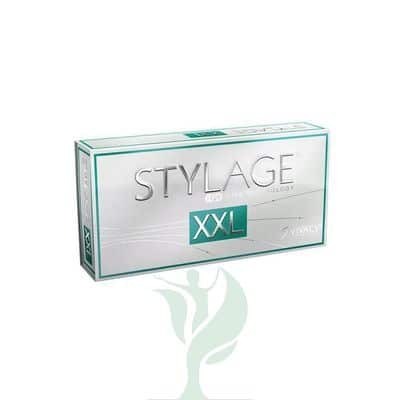 You can order STYLAGE® XXL online from MedicaDepot.com for a low wholesale price, or you can purchase wholesale STYLAGE® XXL by phone from one of our friendly customer care associates. Buy STYLAGE® XXL today to help restore your patient’s youthful volume.